There are a lot of really smart people out there thinking about what the supply chain of the future will look like and how information technology will help to shape that future. IBM, Oracle Software, Purdue University, the list goes on and on. That’s not really surprising since supply chain management (SCM) is such a critical element in today’s business. 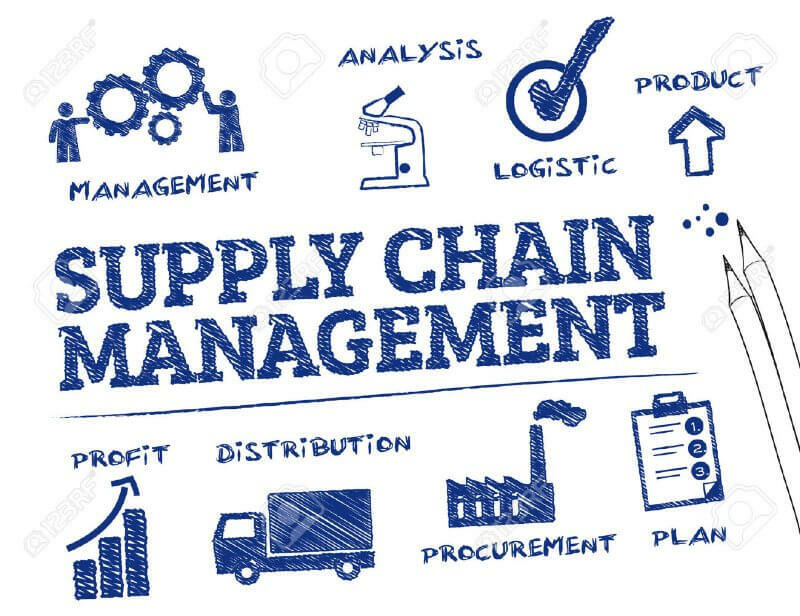 Whether you produce hard goods, soft goods, or knowledge-based services, how you manage your supply chain will continue to be a pivotal element in whether or not you are profitable. In fact, SCM is probably a critical element in whether or not you will even be able to stay in business. It’s all about managing risk, containing costs, improving earnings, and increasing revenues. There is no question that information technology is a key driving force in how effective the supply chain of the future will be. That may sound like a no-brainer but it’s not. You see, all these bright minds that are working to predict the future seem to agree on one thing—the supply chain of the future will need to be smarter. Smart enough to keep track of itself and know where it is supposed to be. Smart enough to report back. Smart enough to help reduce some of the risk that is so prevalent in the volatile global business environment. What that means is more integration, more connectivity, and more instrumentation. The limits are really defined by the technology. As the supply chain continues to integrate both horizontally and vertically, technology has to keep pace. Ten years ago the leading thinking in supply chain management was discussing the impact of wireless technology in both warehouse and transportation management. Industry was quick to cut the cord on wired and paper systems but the transition is still not complete. For technology suppliers of SCM tracking tools this means an ever increasing role for wireless handheld devices. Bar code technology is still the tracking system of choice but RFID (radio frequency identification) is putting increasing pressure on bar coding to justify its relevance in the materials tracking sector. RFID advocates loudly proclaim the obsolescence of bar coding systems but a more likely future scenario is co-existence between the two. Each has its place and the successful smart supply chain of the future will take advantage of both. Sophisticated sensors and smart chip technology are becoming increasingly important in material tracking systems. Nevertheless, handheld devices will continue to have a significant role in both warehouse management (WMS) systems and transportation management (TMS) systems. PDA’s and portable barcode terminals will continue to be in use but promising multi-use tablet technology is becoming increasingly popular. Rugged tablets with RFID, bar code reader, smartcard, and camera features are already available and have begun to show up in the warehouse and on the loading dock. As tablet technology continues to advance we will see it become more and more popular. Even for those of us without a crystal ball, one thing is clear, the supply chain of the future will require that technology be flexible and versatile as well as smart. The demand for integration capability will continue to be important. Supply chain managers will keep looking for both software and hardware that allows them to minimize risk and limit volatility. While that may not sound like anything new and different, it will see increasing importance since business continues to move faster and competition between companies across the globe continues to increase.